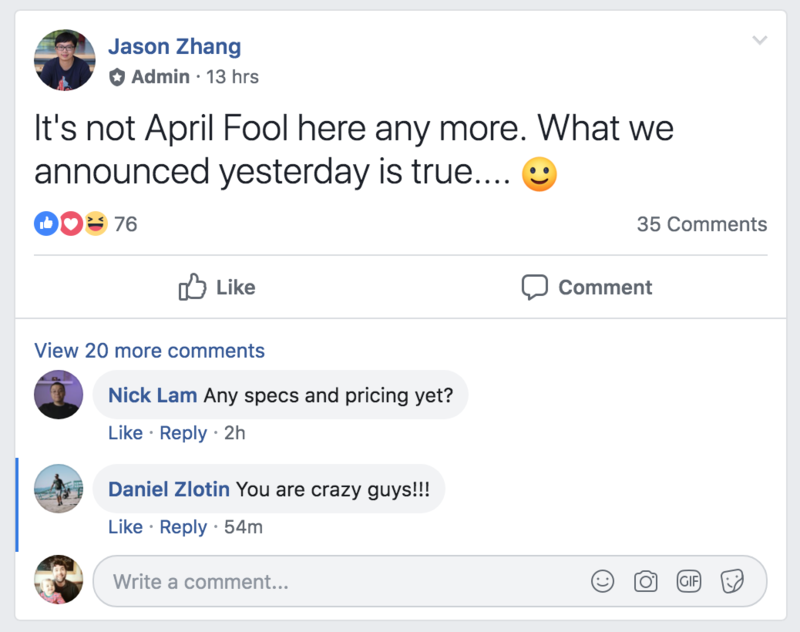 They announced 2 new full frame 8k and 6k models of their E2 on April Fools, but this has been confirmed by ZCAM as no joke. As some of you may know, I like to think of new or different cameras in a way that extends your creativity. ZCAM interest me because of their unique approach. They are using the same bodies and systems etc. I have faith, they are making huge leaps all the time. 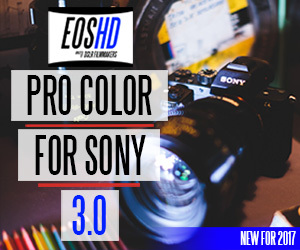 People said Prores would never happen, yet they have delivered and are about to release a new firmware with Raw, HLG and some other goodies. I don't know how they do it, but they do. I recently purchased an E2 and I'm really impressed, for the money it's amazing, even if they changed nothing from this point I'd still be satisfied I got my monies worth. 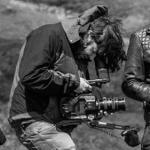 Z-Cam is a company that is going to disrupt some concepts in the cinema camera industry. 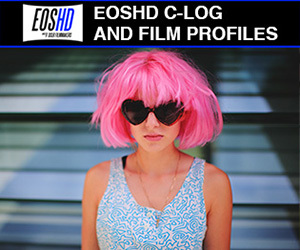 After NAB, there should be some insight for many cinematographers on what gear to invest in. Z-Cam and their offerings will be on the short list for these individuals, including myself. Yeah it would appear as of late a lot of people have been paying a lot of money for a brand name more than hardware cost. It takes almost 2 or more years for Canon (still waiting for that C100mkIII! )/Sony to produce a cine/video camera, it is amazing if the Z cam do 3 and a half in one..
Canon and Sony are slow, old, behemoths. Literally dumpster fires of money. They need to sell 10,000x units to make a penny. Being a tiny company in China you could stay afloat selling 500 cameras a year. Their government basically subsidizes industry with cheap loans and no cost shipping. All these cameras share a lot in common, the main thing is switching out the sensors, it's not as though they are designing totally new cameras from scratch. It's amazing really that camera companies have somehow convinced us all that this type of thing takes years to do... Hats off to Zcam shaking things up. Has anybody used a ZCAM product here before? How is it like? Is it stable(bugs like kinefinity)? How is the support(do they have a EU/US division)? Have not seen any video's either though. Ok im intrigued. 6K or 8K resolution is way too much though. 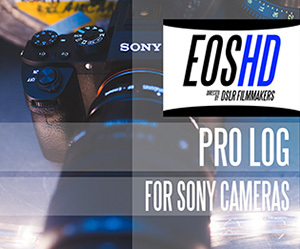 Wondering about the DR of these cams and if there will be additional codecs(only prores right now right?). Im spoiled by braw right now, so something similar would be great. 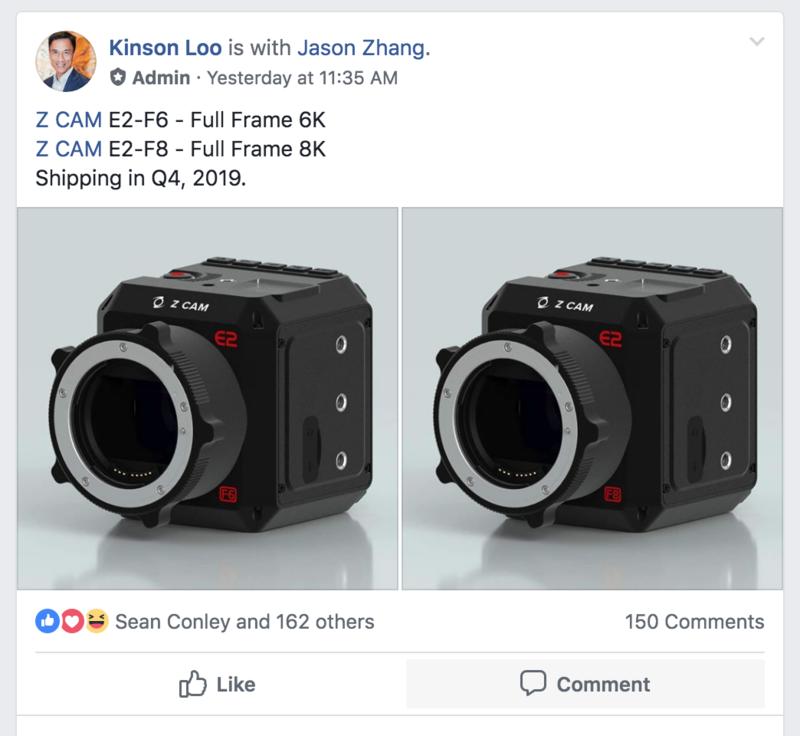 I would not be surprised it the FF6k is share the same sensor with the A7iii and the Mavo LF. 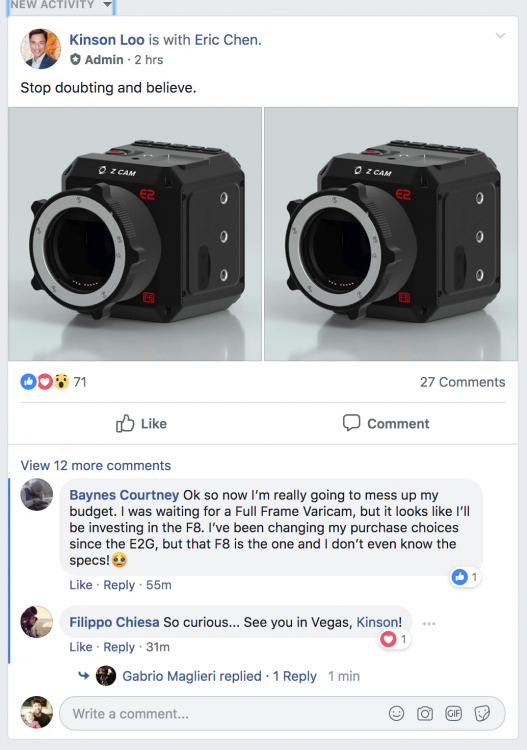 Well if the FF6K turns out to be a mavo LF for half the money, its gonna sell like hotcakes. What additional costs do you have with this camera? - what batteries does it need? - It takes CFast I see, thats a good thing. - no SDI though or am seeing that wrong? 2) their prices seem to be going up and up and up..... soon they will no longer be a cheaper alternative to Panasonic MFT cameras, but instead they'll be competing directly with Kinefinity. And I'd hope they don't overlap like that. Is better for there to be two Chinese companies which have one targeted at (cheaper) high end cameras, and the other one targeting (cheaper) mid/low end affordable cameras. It helps they seem to be basing them all on the same general "E2" platform / body. But with different sensors/mounts. Yep , well the blackmagic pocket 4k is more or less the terra 4k for 1/3 of the price. But by the time they come out, it will probably have to compete with the A7s3, at that point I expect the A7s3 to kill all other sub 10k camera for video in term of performance/price. It s getting more and more probable that we will get some form of video raw out of it, so the benefit of a a mavo LF/E2 FF would be a lot less obvious. Most FF video camera seem to cap at 60fps at full sensor readout, so we might not even get a higher frame rate than a A7s3 either. Not sure sony would release something that will wipe their FS5/FS7 line of the table.